Fort Myers Fishing Report, Tuesday, May 23, 2017: Two Snook, Oyster Bar, File Photo. Fort Myers Fishing Report, Tuesday, May 23, 2017: snook, catch & release; latest Algal Bloom & Water Quality / Lake Okeechobee Update and here for Red Tide Report; Sanibel, Captiva and North Captiva Islands; better water moving north; click here to Book A Charter Online, check here for the and here for Live Sanibel Traffic Cams. Most of the time we’re within casting distance of land, fishing the Fort Myers mangroves, or the oyster bars or the passes; we’ll go out a mile or two into the bay or gulf if we’re looking for goliath grouper, or tarpon or sharks. 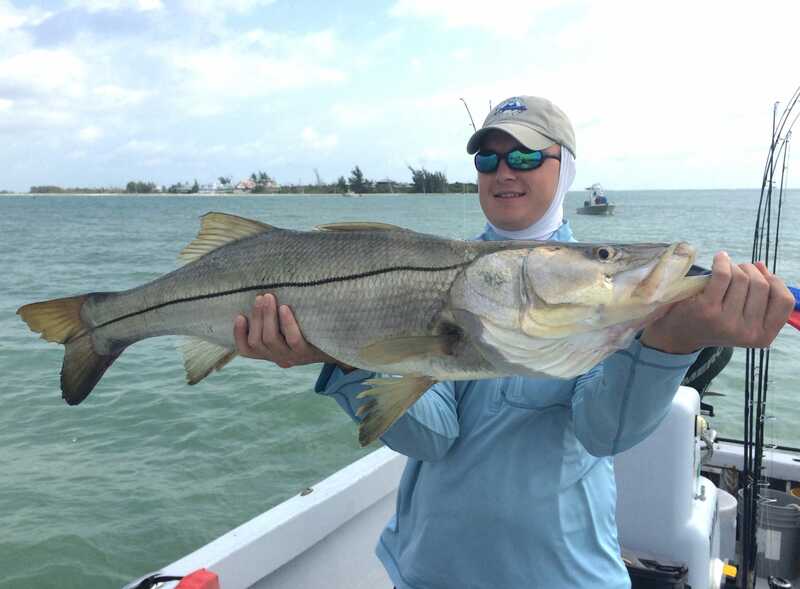 Fort Myers Fishing Report, Big Snook, Oyster Bar, Sunday, April 24, 2016. 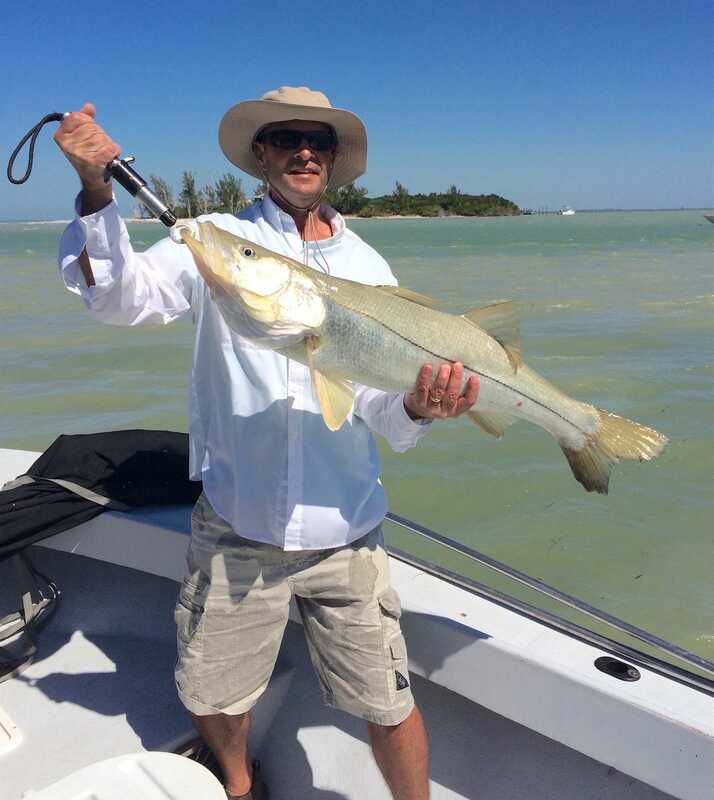 Please see our Cuban Fishing, Seashell & Shelling, Sanibel, Captiva and Florida Fishing Report sites for charter photos from our other captains and additional fishing reports! Please click here for Best Sanibel & Captiva Things To Do and here for Sanibel & Captiva News. Please call 239-472-8658 to book a charter; Fort Myers Fishing Report, Tuesday, May 23, 2017: snook in the passes; latest Algal Bloom & Water Quality / Lake Okeechobee Update and here for Red Tide Report; a lot of tarpon rolling in the bay; hitting on cut bait – but finicky, catch & release, North Captiva and Boca Grande Pass fishing – daily Fort Myers Fishing Report & Info On Fort Myers Fishing Charters; Sanibel, Captiva, Fort Myers Fishing Trips For Families & Children; and Boca Grande Tarpon Sport Fishing Charters with Captains Joey Burnsed & Josh Schardin! 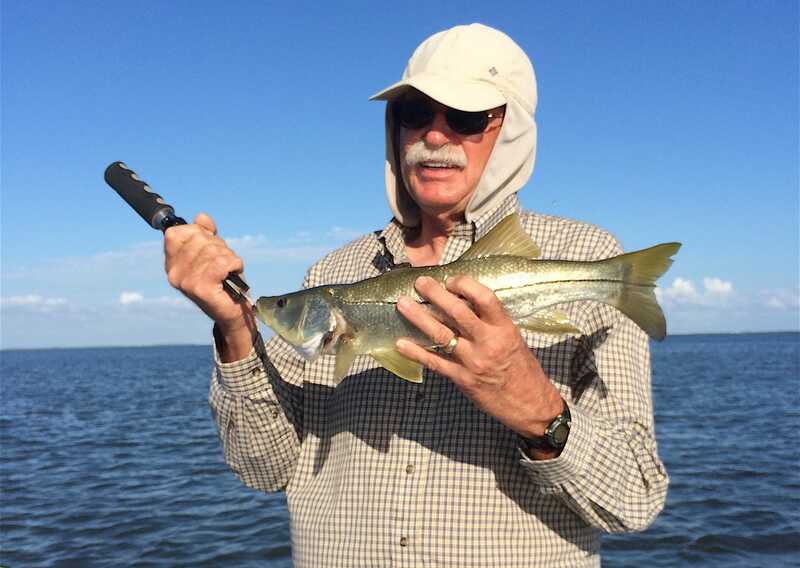 Fort Myers Fishing Report, Tuesday, December 22, 2015: Snook ~ #FortMyers. 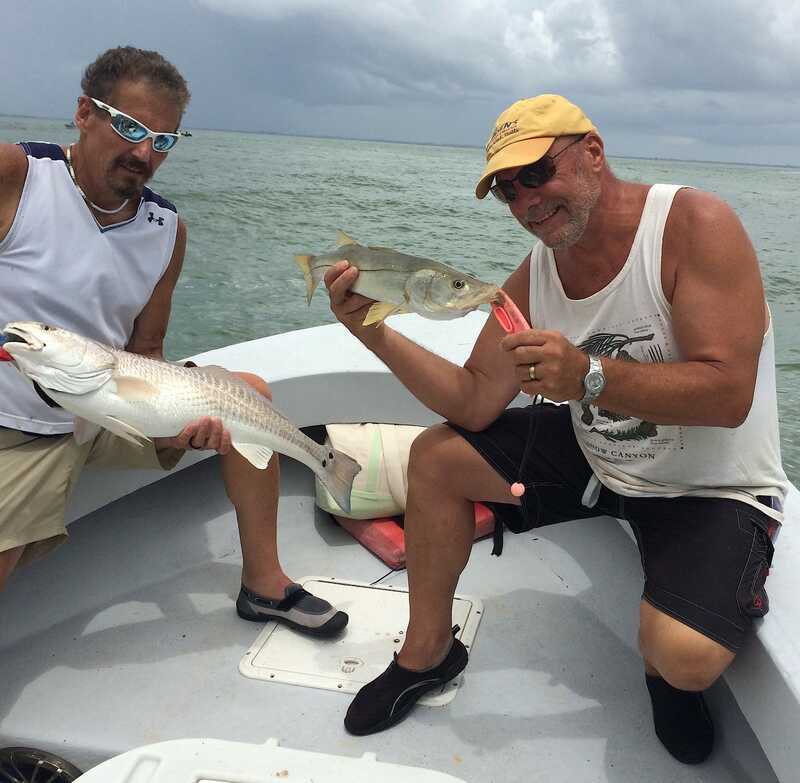 Fort Myers Fishing Report, Wednesday, 7/22/15: Redfish & Snook 2 ~ #FortMyers. 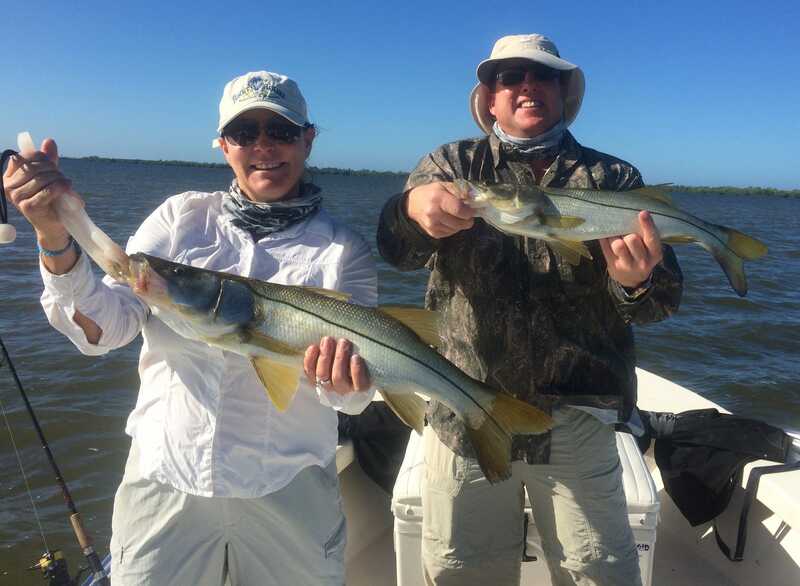 Fort Myers Fishing Report, Sunday, 5/31/15: Big Snook ~ #FortMyers.